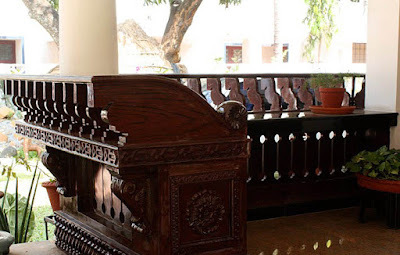 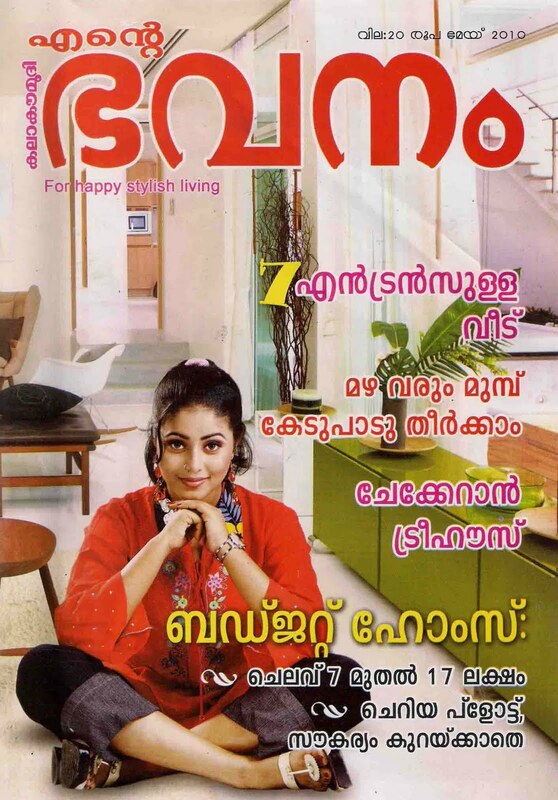 In Traditional Kerala Architecture, floors have always been areas for experiments. 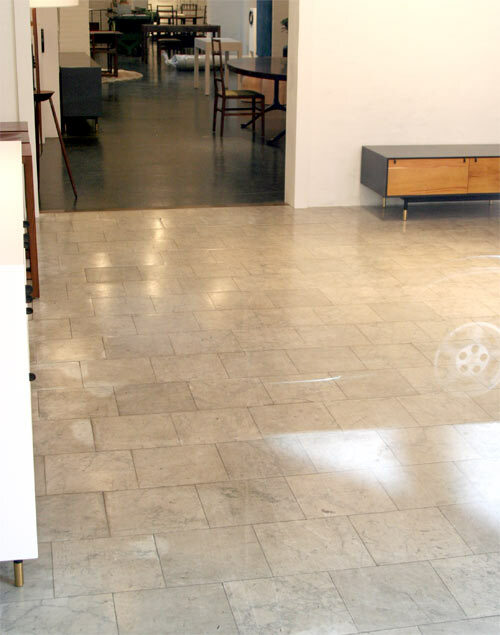 From a traditionally unique practice of using cow dung to polish our floors, to creating special flooring mixtures with egg-whites and coconut paste our floors have evolved in the quest to create surfaces that are sturdy and smooth. 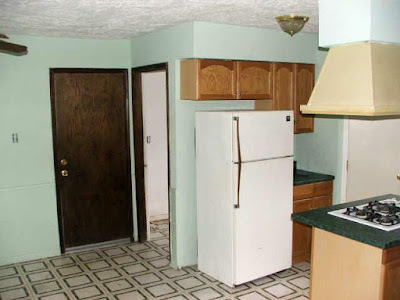 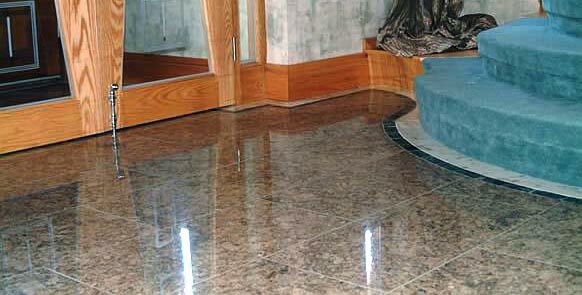 A few decades earlier, we had red-oxide floors and mosaic (terrazo) floors ruling the market for residential floors. 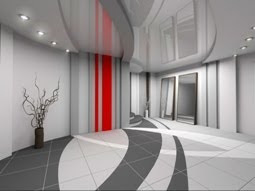 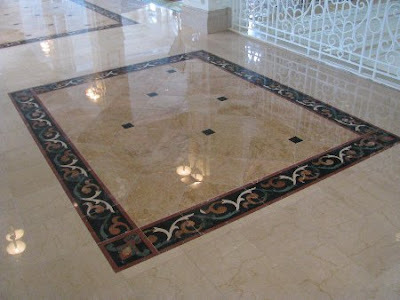 Now, the trend has shifted to marble, granite, vitrified tiles, laminated tiles, toughened glass, wood panels etc so as to enhance the aesthetics and durability of our floors. 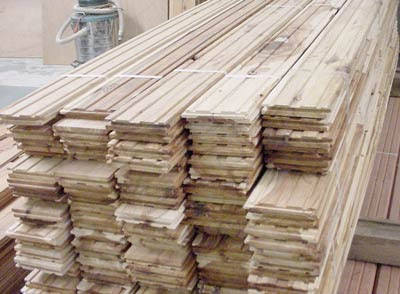 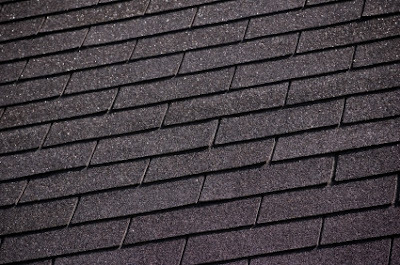 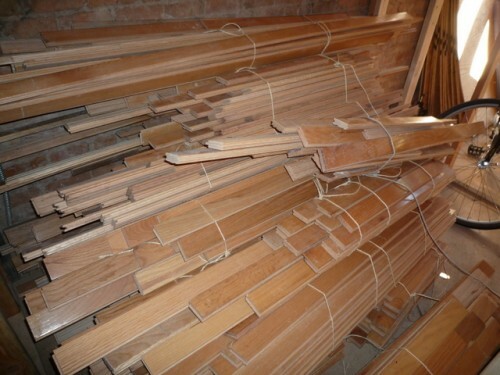 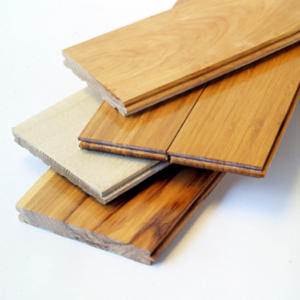 Numerous options are available when you choose the flooring material for your dream home and you should plan well when you approach this stage of your house construction. 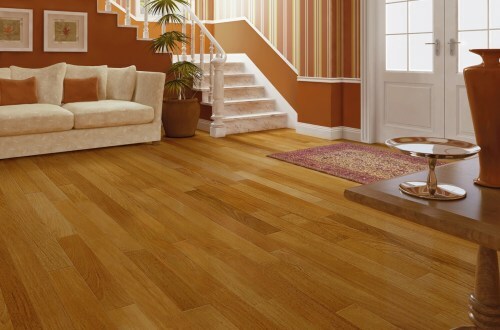 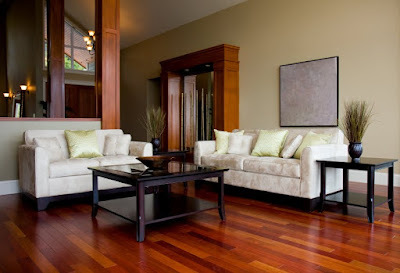 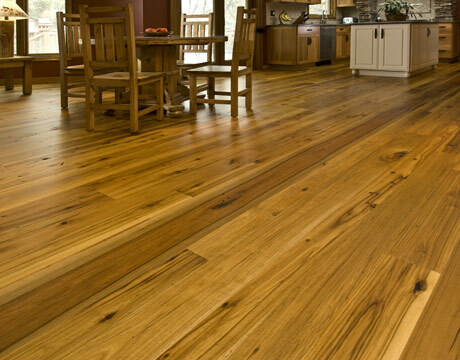 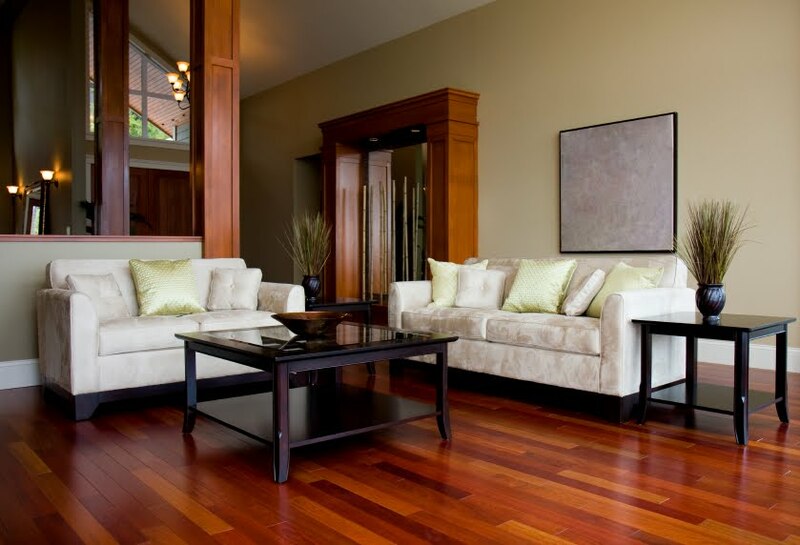 To know what materials are to be used for each portion of the house, you need to know the characteristics of different flooring materials- the price, durability, maintenance features, local availabilty, advantages and disadvantages. 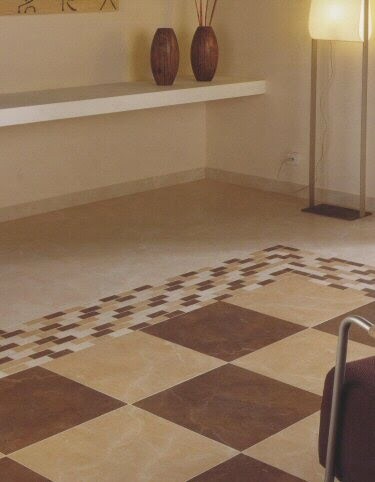 This is an area that has a wide range in terms of cost of construction- about Rs.15 per sqft as in the case of clay (terracotta) tiles, to about Rs.2000 per sqft as in the case of glass floors. 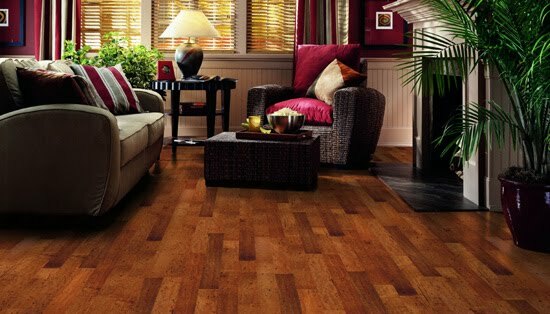 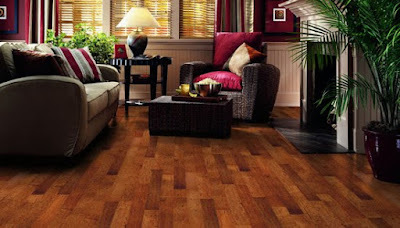 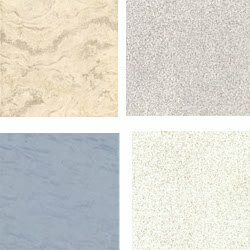 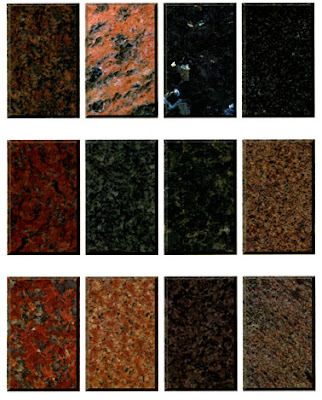 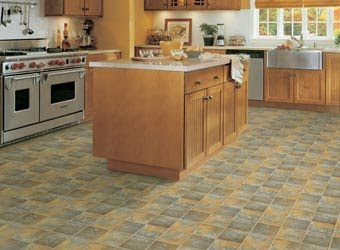 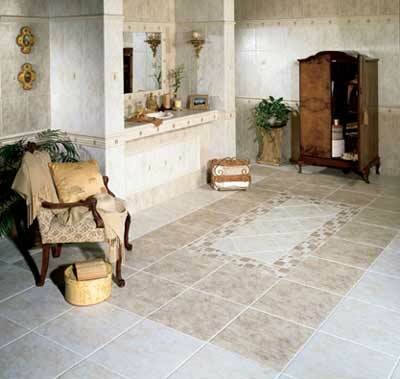 Currently, the most favoured and fast-moving flooring materials are different kinds of floor tiles. 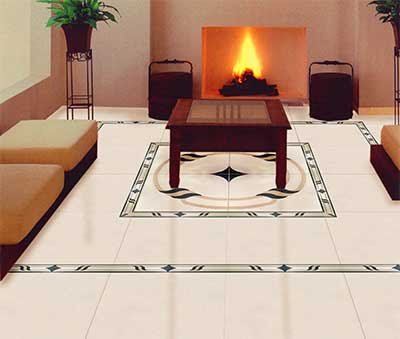 Cost-effectiveness, durability, wide range of selection, ease in laying and maintaining etc are the characters that make floor tiles the top choice in flooring. They are of various types- with varying properties. 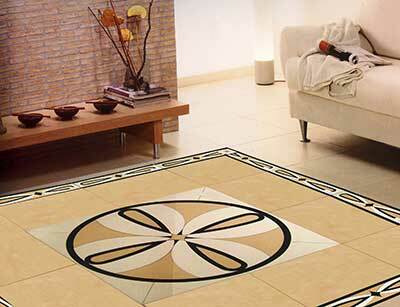 Vitrified tiles are baked in very high temperatures, absorb very little moisture and do not stain easily. 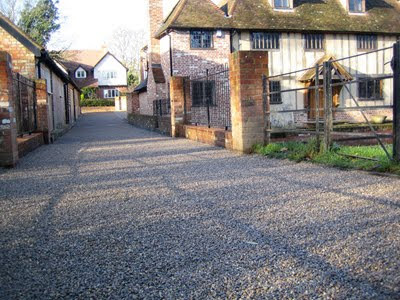 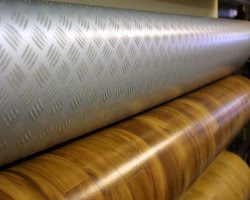 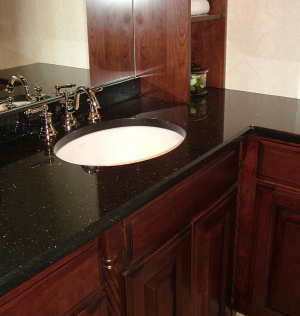 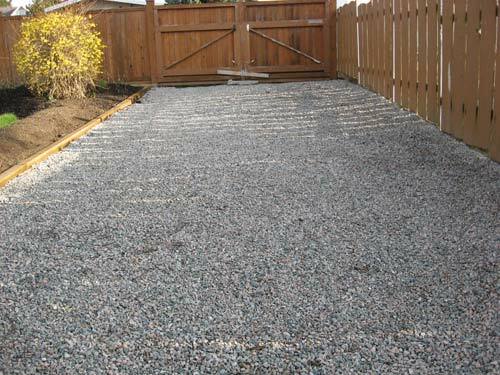 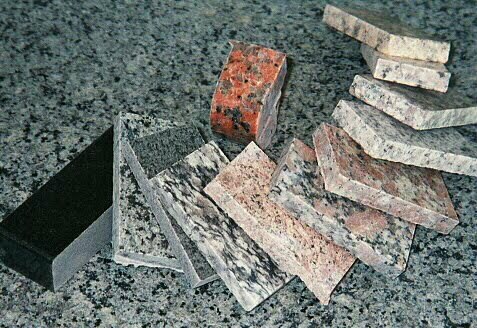 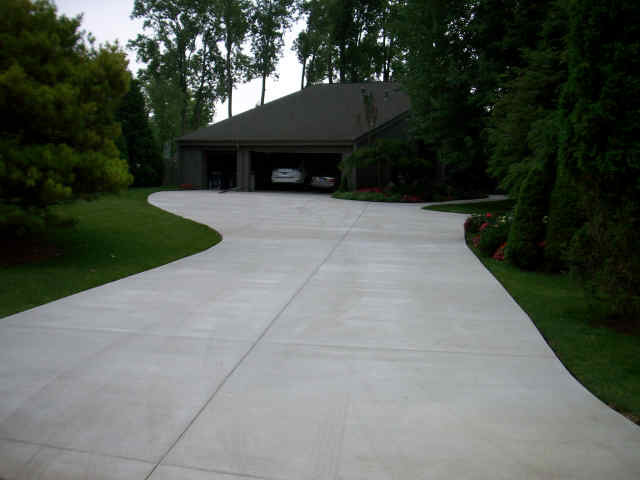 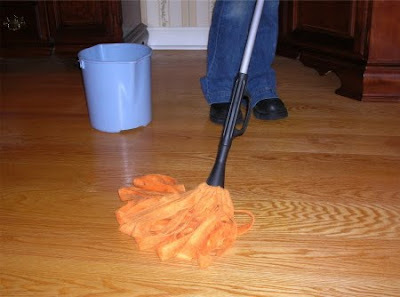 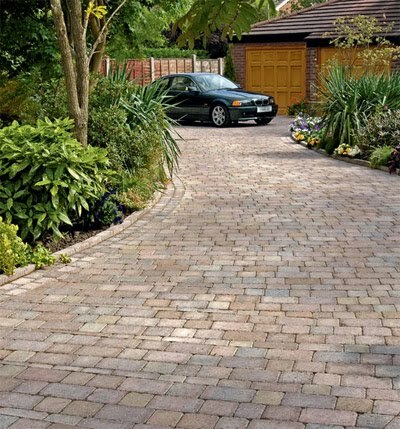 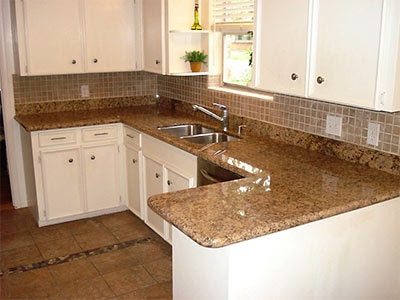 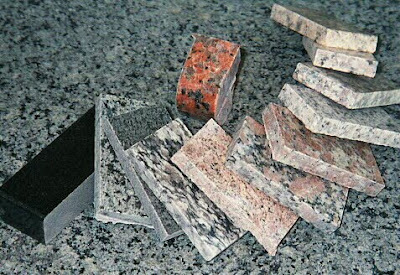 The surface is very smooth and shiny as they are well polished and they are available in many patterns and prices. 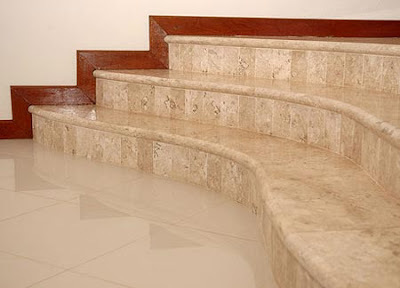 As they can be bend at the edges, vitrified tiles are very suitable for staircases. 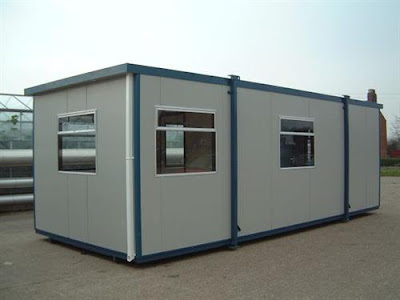 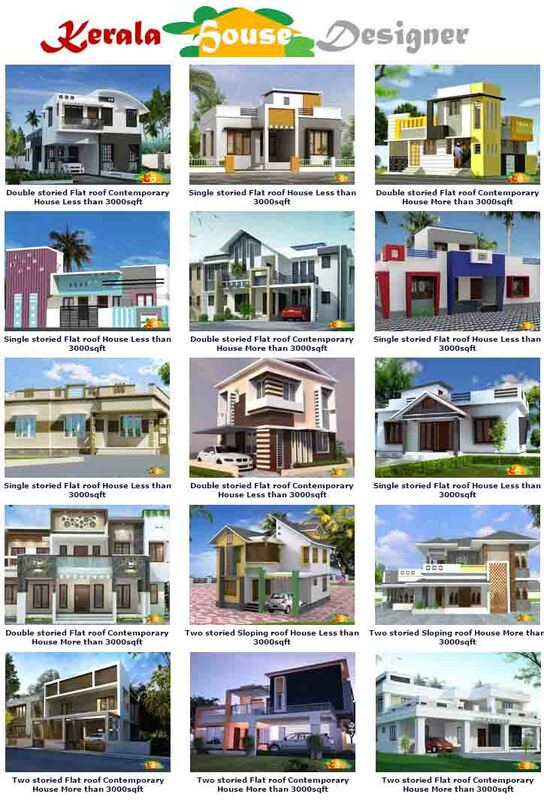 The price ranges from Rs.40 per sqft to Rs.260 per sqft. The choices in pattern are virtually limitless. 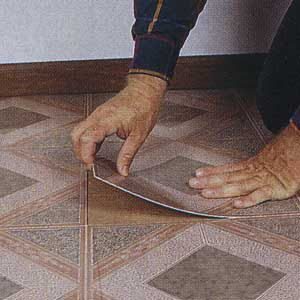 The labour cost for laying the tiles would be Rs.11- 13 per tile. 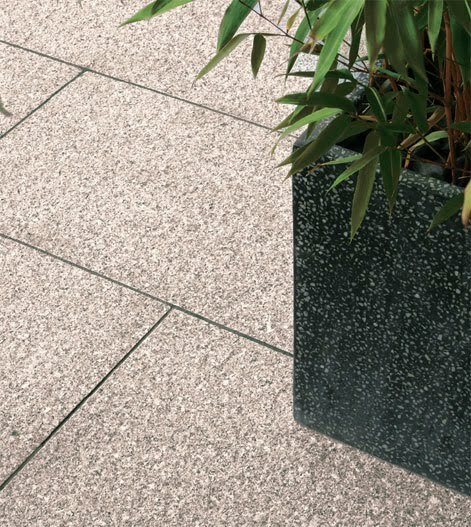 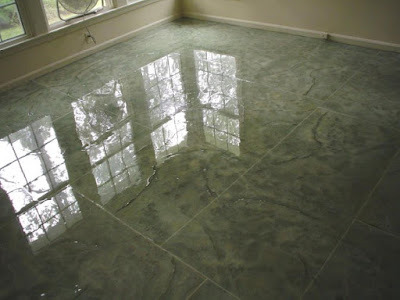 The main disadvantage is that vitrified tiles tend to be slippery, especially when the floor is wet. 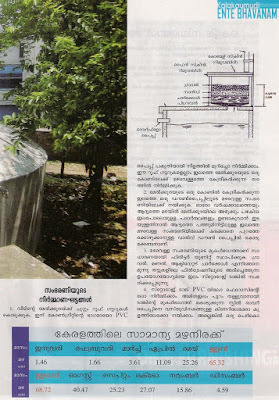 They are not environment-friendly either. 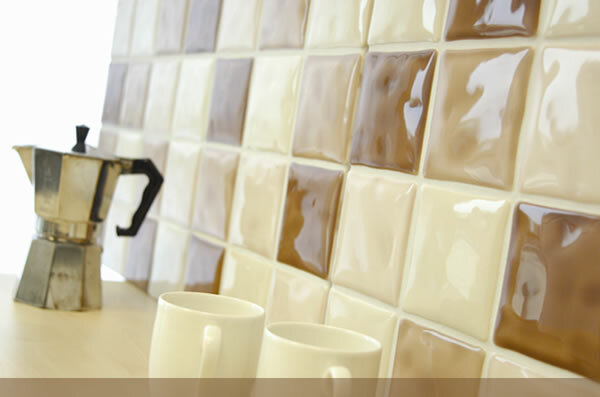 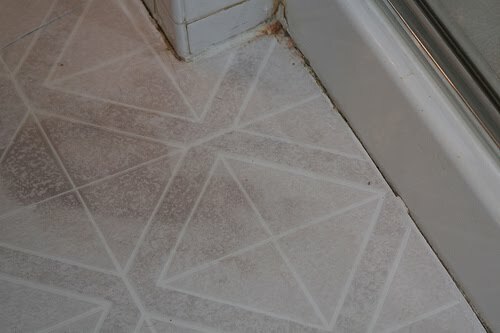 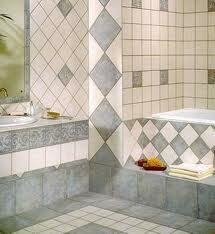 Tiling is best performed toward the end stages of construction, so as to prevent damages and staining. 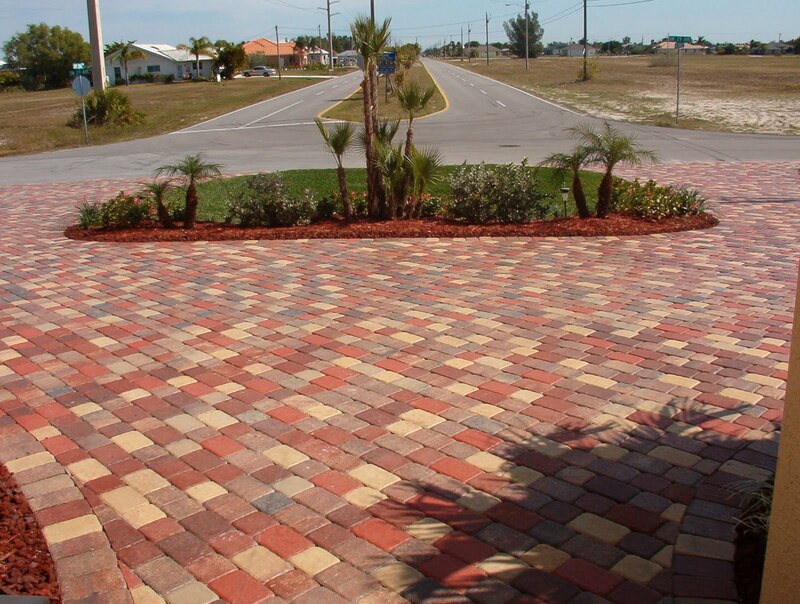 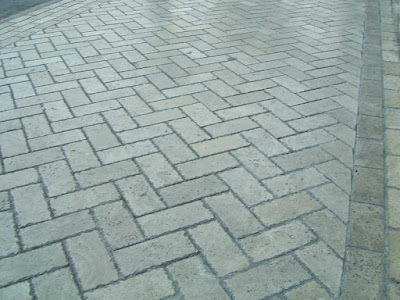 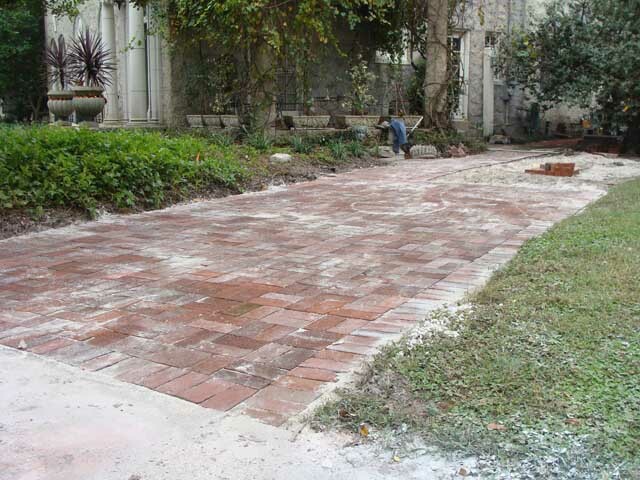 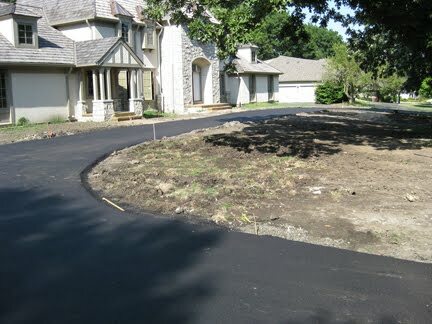 Acid-wash can be done to resist staining. 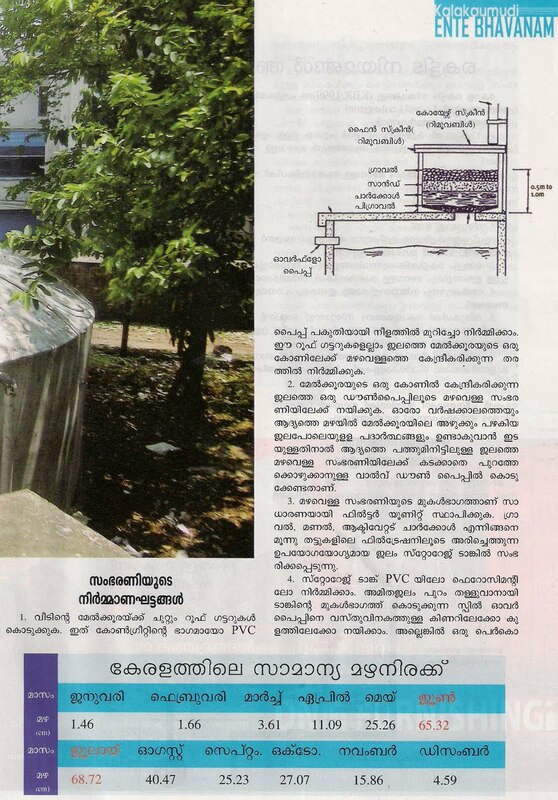 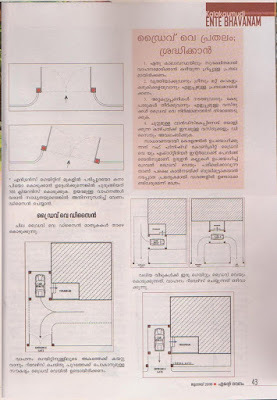 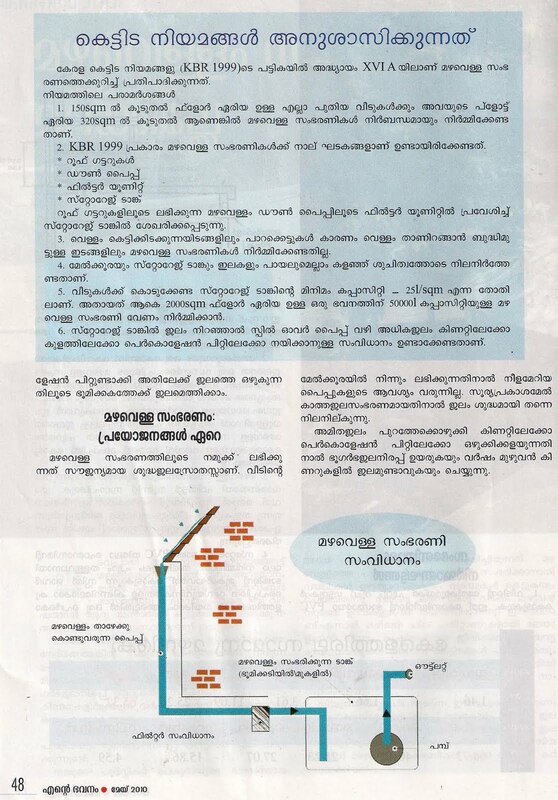 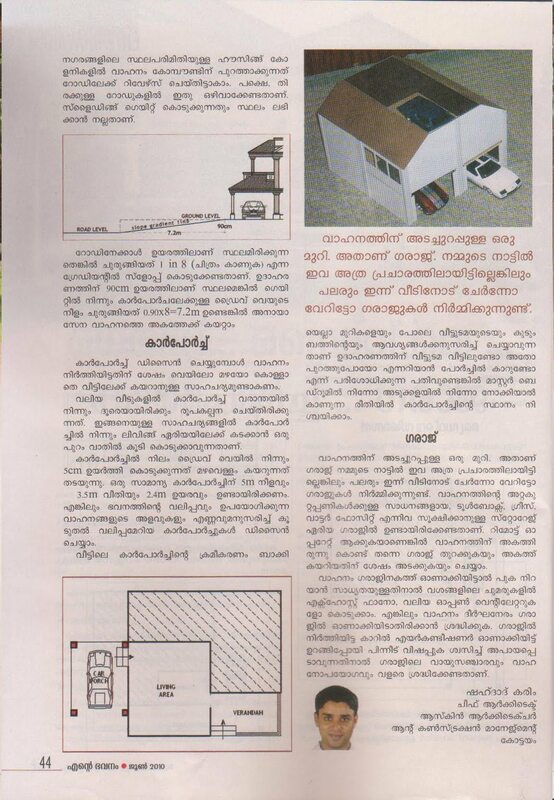 A1 PK Bldg Nr Malabar Gate Ram Mohan Rd Chithavalappu Calicut-673004. 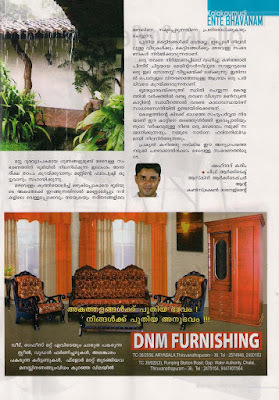 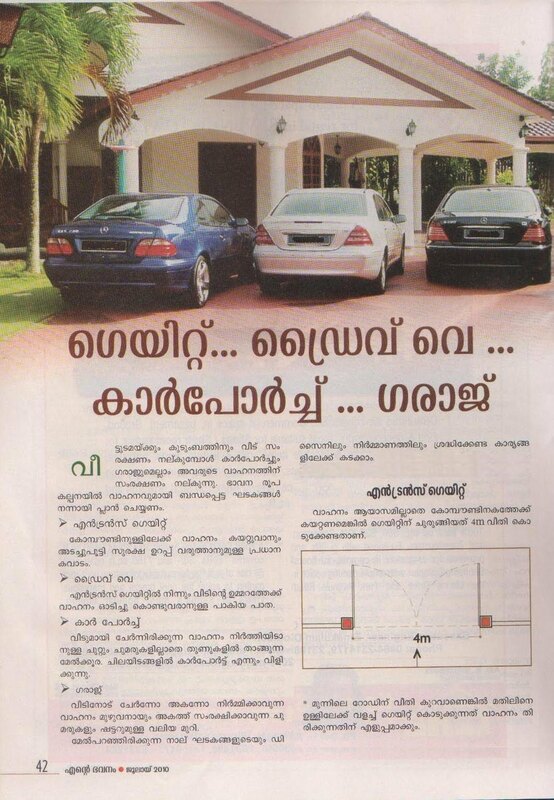 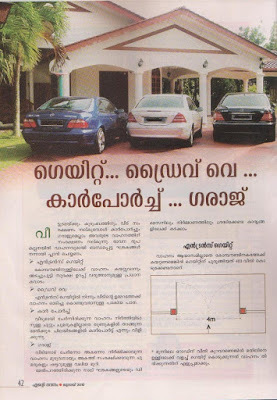 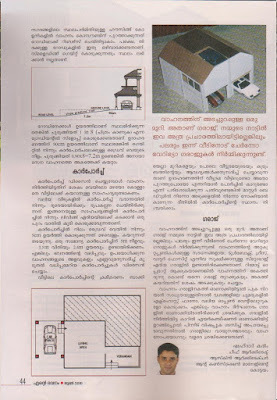 Contact: Ist Flr Mavelil Cplx Manorama Jn-682036. 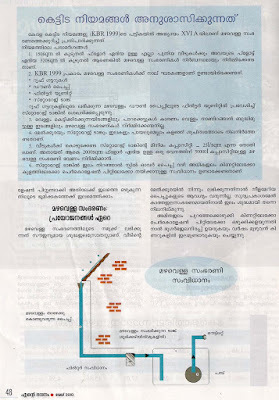 Jawaharlal Nehru International Stadium Complex Kaloor-682017. 40/906 3rd Flr Nedumchalil Chambers Mullassery Cnl Rd-682011. 26/585-A St Johns Church Rd-682013. 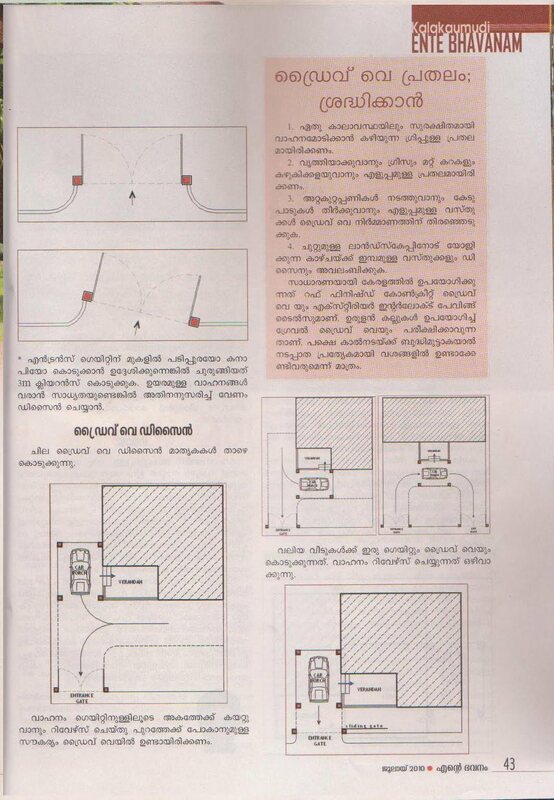 36/826-A Nedungadan Cplx Lisie Hosp Rd-682018. 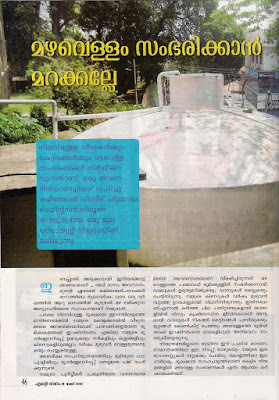 29/1459 Gokul Nivas Lakshmi Dairy Campus Vyttila-682019.